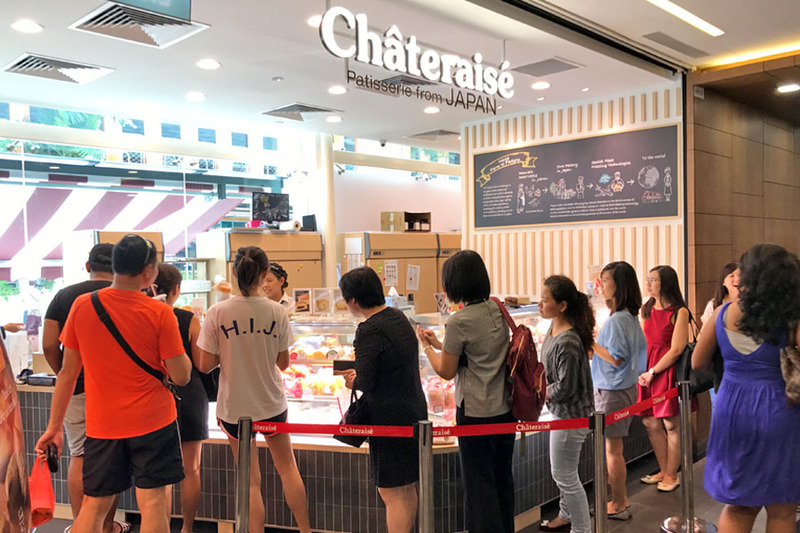 Japanese confectionary Châteraisé has been opening EVERYWHERE in Singapore, from Westgate to Orchard Shaw House, Novena Square 2, Chinatown Point, Serangoon NEX, City Square Mall, Hillion Mall, Tampines 1, and Ang Mo Kio. However, this outlet at Toa Payoh is different. It incorporates a sit-down café. This changes everything. You can eat the cakes THERE and then. 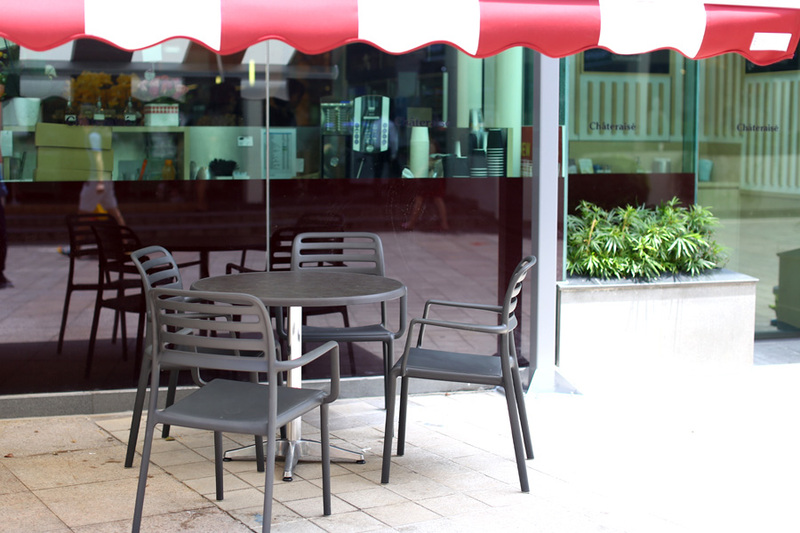 There are both outdoor and indoor (2 tables) seating spaces. Their cakes score on three levels: They are Japanese (often known for high quality desserts); are pretty or cute to look at; and are not overly expensive. 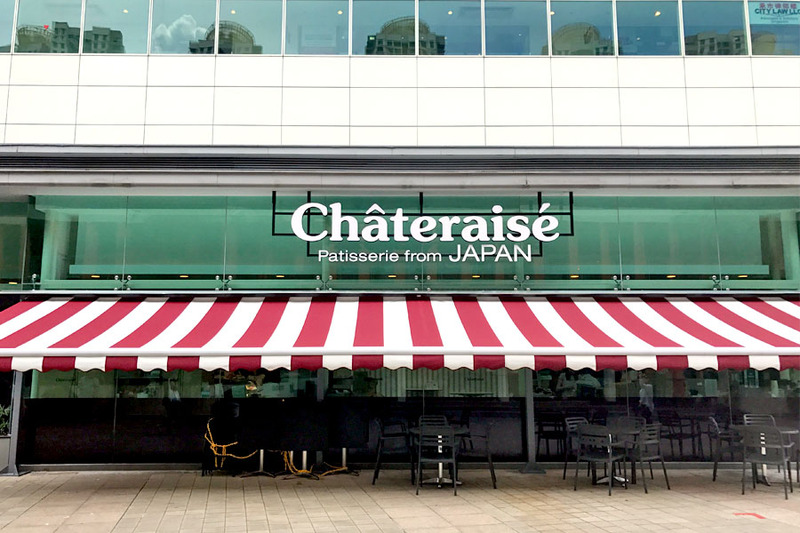 Châteraisé is a patisserie from the Yamanashi Prefecture Japan (a land rich in nature), which collaborates with Japanese farmers to use high quality ingredients for their cakes and desserts. 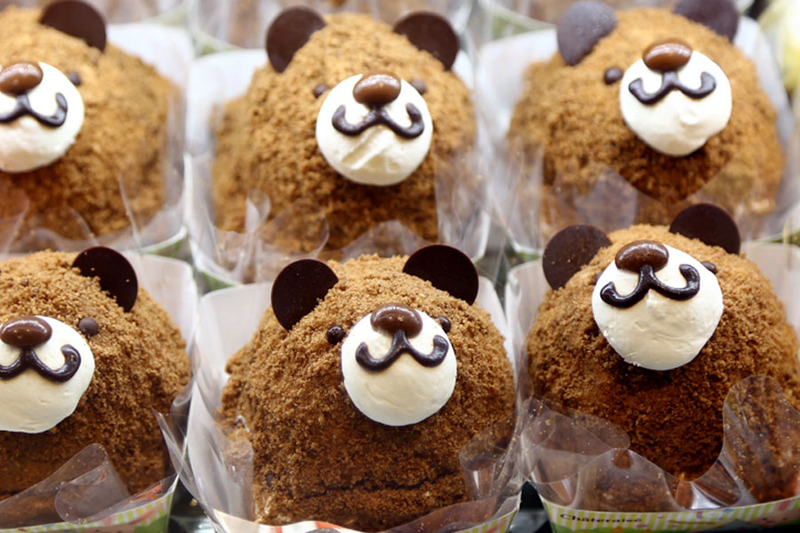 The cakes in Singapore are delivered over direct from Japan. 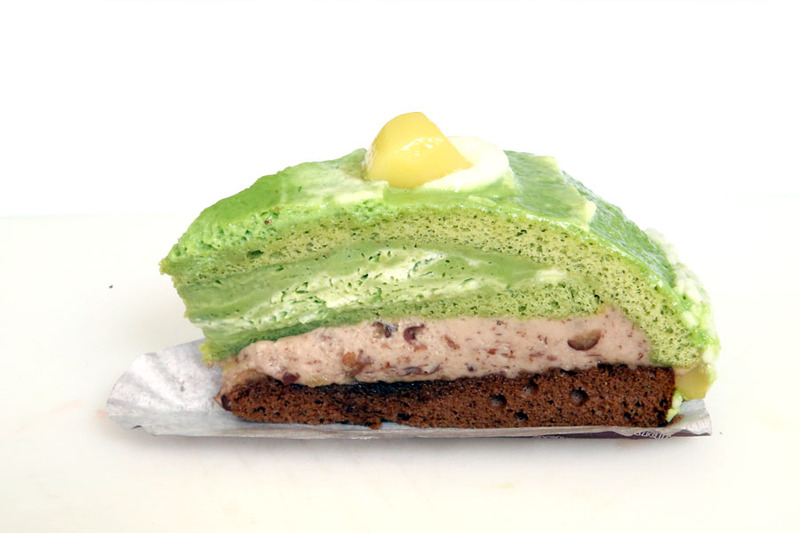 Their best seller is the “Legendary Strawberry Cream Cake” which boasts of light fresh cream and sweet strawberries. 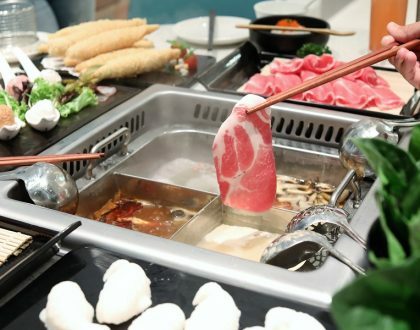 Other popular favourites include White Zebra Caramel (that’s like a Mille Crepe Cake), Green Zebra, Crispy Chocolate Cake, Fluffy Cream Rolls and animal-shaped ones. 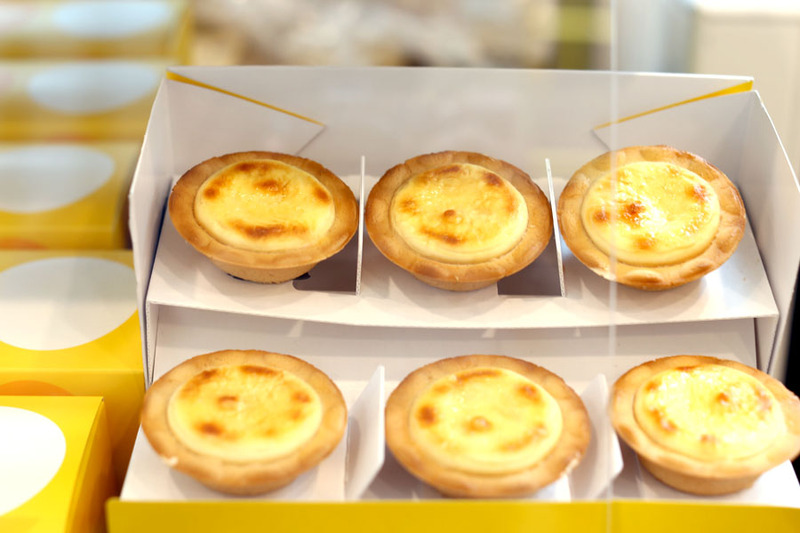 This Toa Payoh café outlet also sells Hokkaido style cheese tarts, looking suspiciously like BAKE Cheese Tart, right down to the packaging. 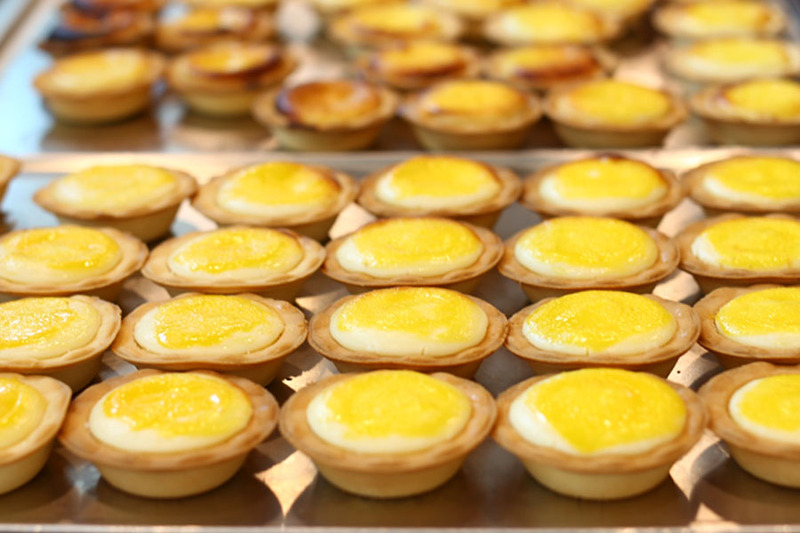 These are called “Baked Cheese Tart”, with the additional “d”, made with Hokkaido milk, French cream cheese and custard cream. 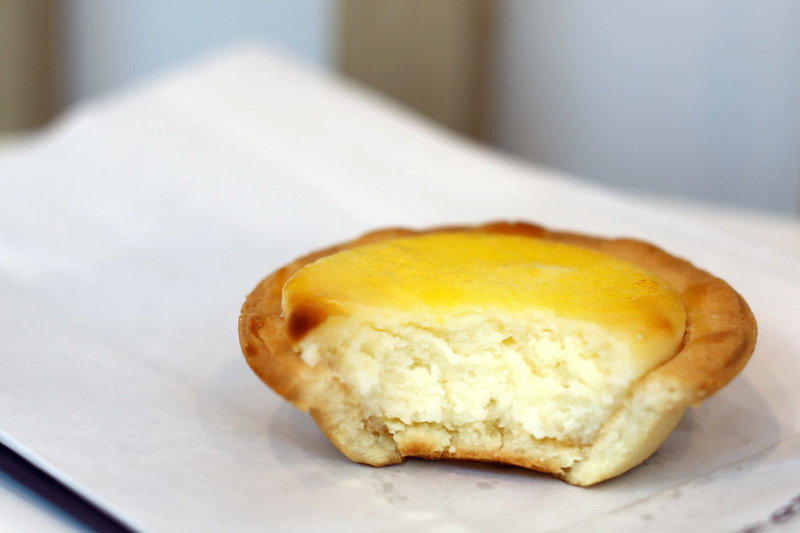 They are decent, but lacked out that luxe creaminess and richness of BAKE Cheese Tart. The consolation is, they are priced at $3.00, 50 cents cheaper than their famous competitor. 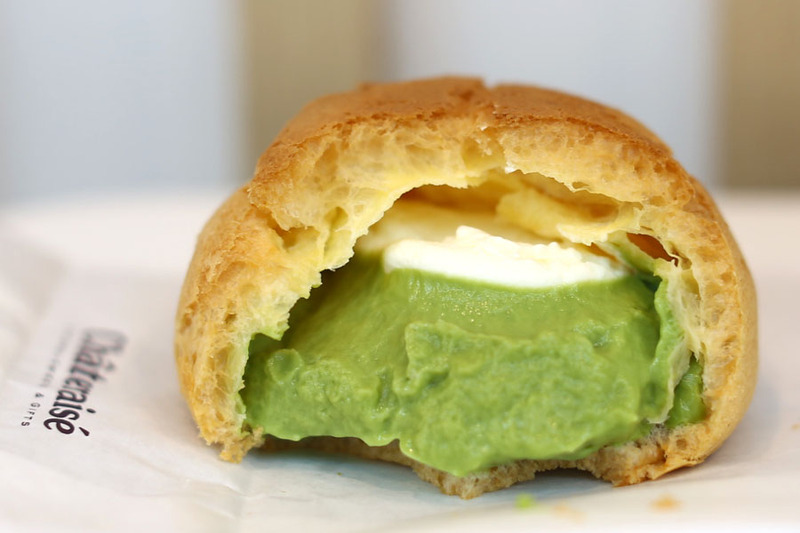 What I will recommend is the Matcha Double Fantasy Cream Puff, which is $1.90 of goodness. 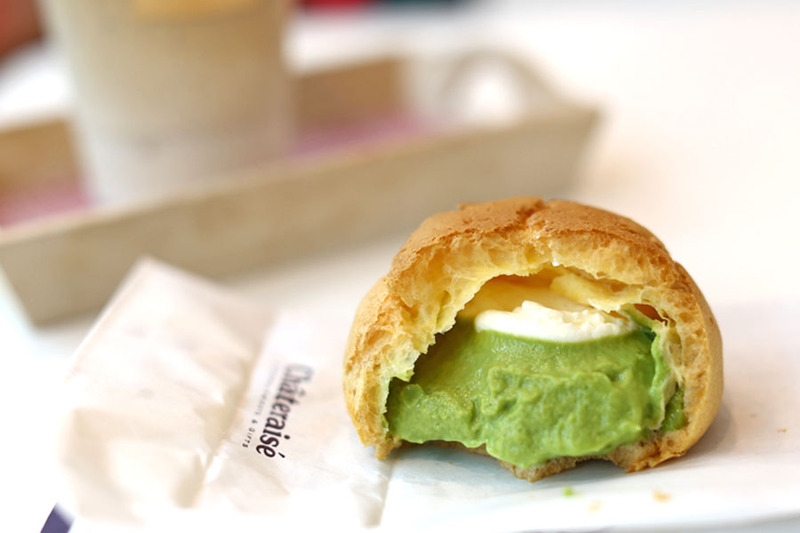 Each cream puff contains both Hokkaido fresh cream and rich custard cream, light and velvety smooth, and not too sweet as well. 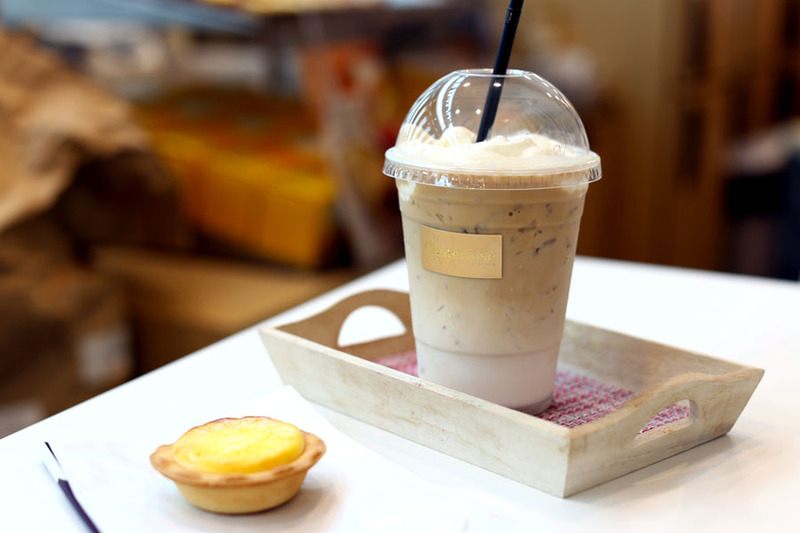 This café concept serves up Hokkaido Milk Latte, Caramel Latte, Vanilla Latte and Coffee with Hokkaido Fresh cream ($5.00 for hot, $5.80 for iced). The only confusing/troublesome thing is that you have to order cakes from one counter, coffee on the other. 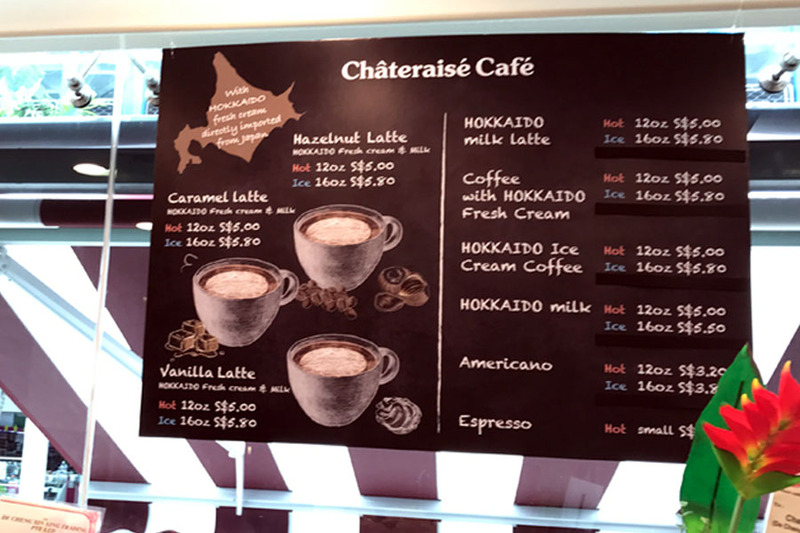 It is not difficult to tell this Châteraisé Café should be a hit, and not only amongst the OLs. 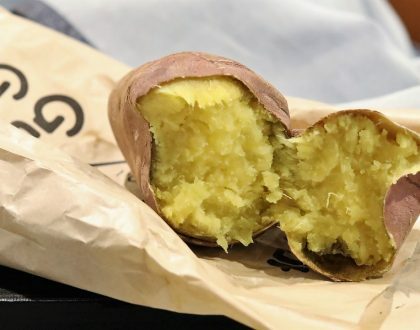 Which dessert of yours is suitbale for lacto vegetarian. 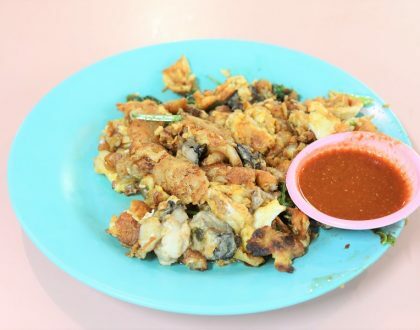 I take milk and egg but not any meat or fish.